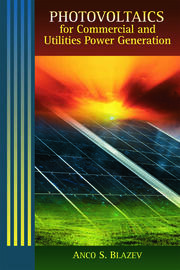 Solely centered on photovoltaic (PV) system sizing and the tools used for PV system analysis and design, Photovoltaic System Design: Procedures, Tools and Applications emphasizes the importance of using solar PV technologies for a number of end-use applications, and examines growing interest in solar PV-based projects on a global scale. 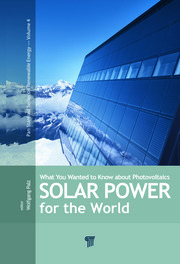 Written for the system designer/project developer/manufacturer dedicated to correctly sizing a PV system, the book outlines various aspects of PV technology, applications, and programs. It describes key attributes, system design requirements, influence on climatic and site-specific parameters, utilization of simulation procedures, and expected performance. 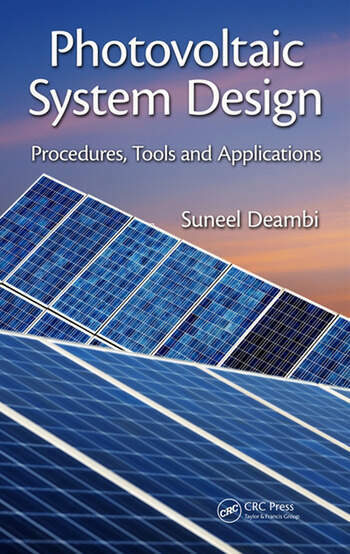 The author includes actual case studies for system designing procedures adopted by various companies and provides a framework for working through both direct and indirect variables under the actual system designing phase. Photovoltaic System Design: Procedures, Tools and Applications provides a clear understanding of the issues that can affect the operation and smooth running of PV facilities and aids in determining photovoltaic system sizing procedures from a variety of end-use considerations. 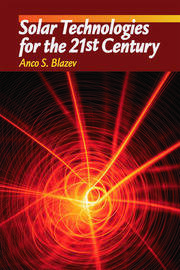 The book encompasses civil, mechanical, electrical, geotechnical, and power systems engineering and is useful to industry professionals involved in solar power plant design. Suneel Deambi, PhD, is a solar energy specialist with practical experience of about 25 years in the renewable energy (RE) sector. His active areas of interest are RE policy, planning, technology, financing, programme implementation, performance evaluation and capacity building initiatives. He is a prolific writer on energy–environment issues with three books to his credit plus a large number of published articles/features/reviews etc. in the leading media of information dissemination.